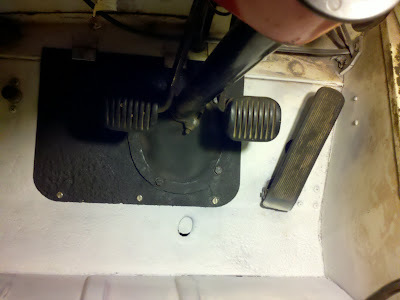 Interior Work - Jeep FC-150 Forward Control by Willys Motors Inc.
Wire brushed and primered around frame. Used spray and brush-on rust stop throughout. Cleaned up driver side floor.